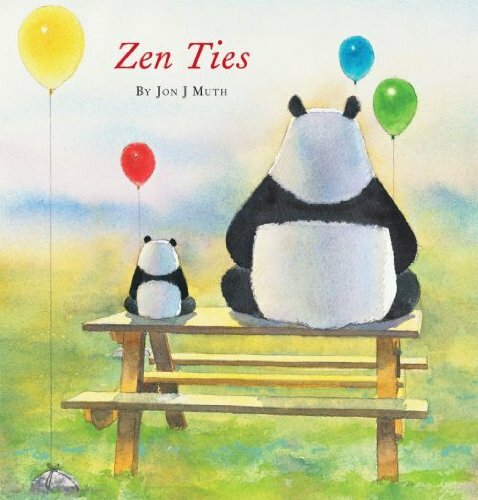 Zen Ties by Jon J Muth is a follow up to the original book Zen Shorts. 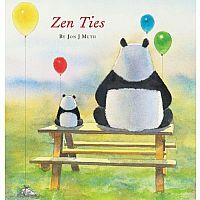 This story has Stillwater the panda having a visit from his nephew Koo and adventure that follows from there. Kids will love the beautiful illustrations and the simple but charming story. 40 pages long. For kids ages 6 and up. Measures approximately: 11.00 x 10.70 x 0.50 inches..